Ever wondered how your favorite Shadowhunters were brought to life? 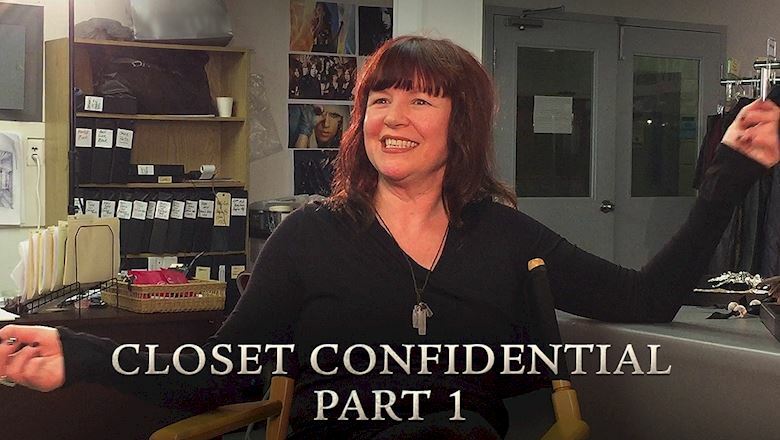 Check out this never-before-seen video with costume designer Shelley Mansell for all the styling secrets! Shadowhunters HQ were lucky enough to talk to Shelley Mansell, the costume designer responsible for dressing the Shadow World in all manner of lovely leathers. Here's what she had to say! We're not sure about you but we totally think Shelley has the ultimate dream job! What would your dream job on Shadowhunters be?! Drop us your thoughts in the comments box below. Shadowhunters Season 2 Bloopers (Part 2): Think You Can Watch This Without Laughing?